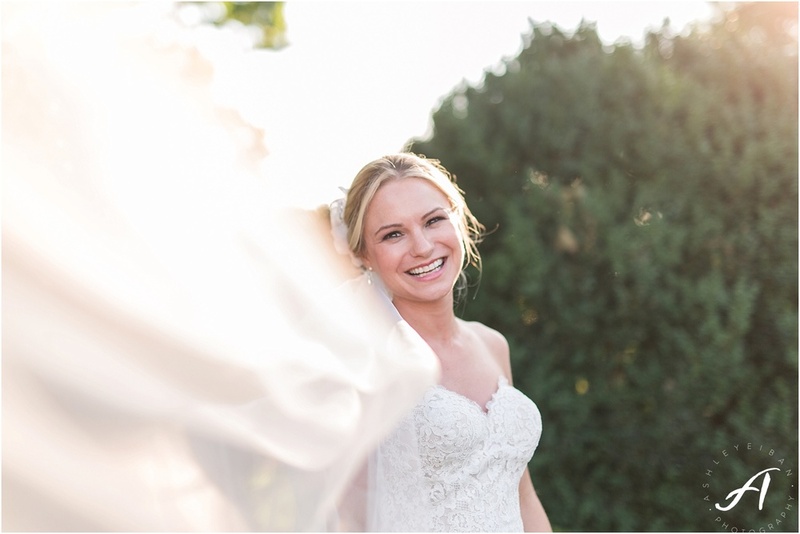 One of my favorite things about working with so many weddings is seeing what dress the bride chooses! It really says so much about their personality, style, and look for their wedding day! 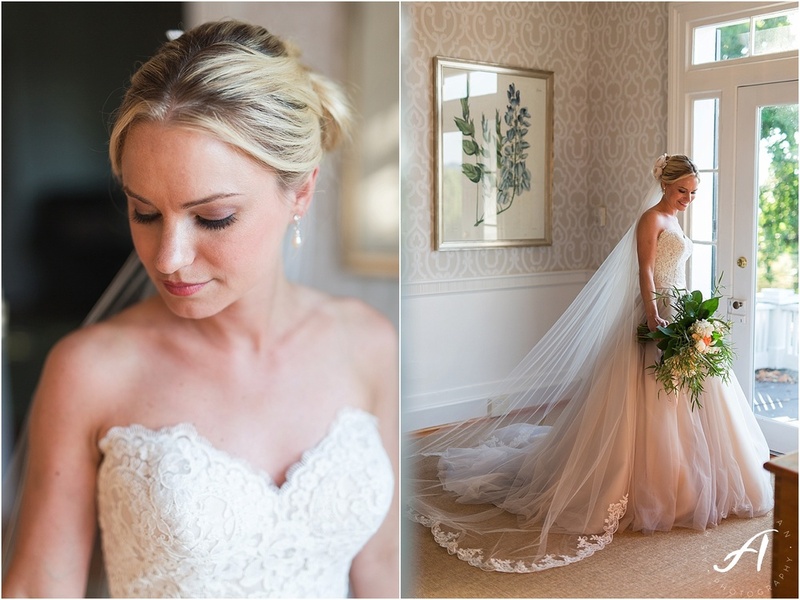 Aynsley's wedding dress choice was so perfect for her! 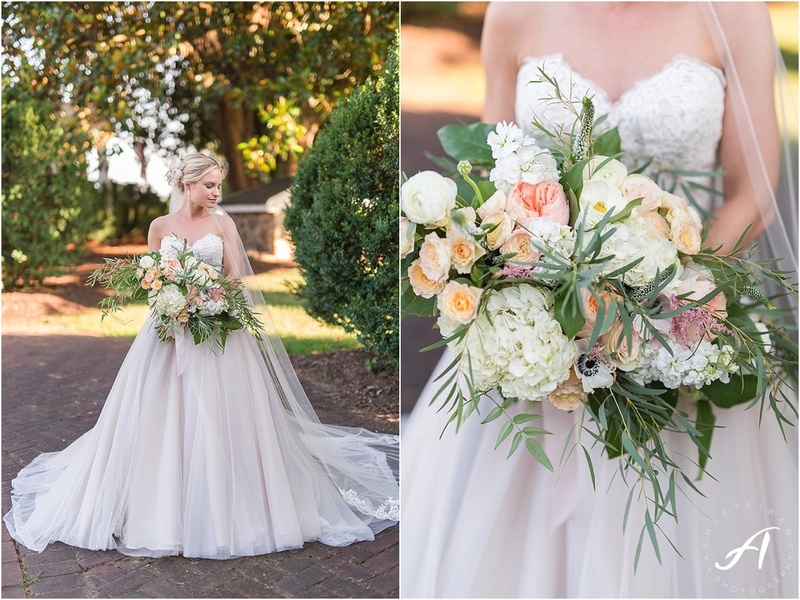 It was so elegant, with a touch of modern with the hints of blush and grays! 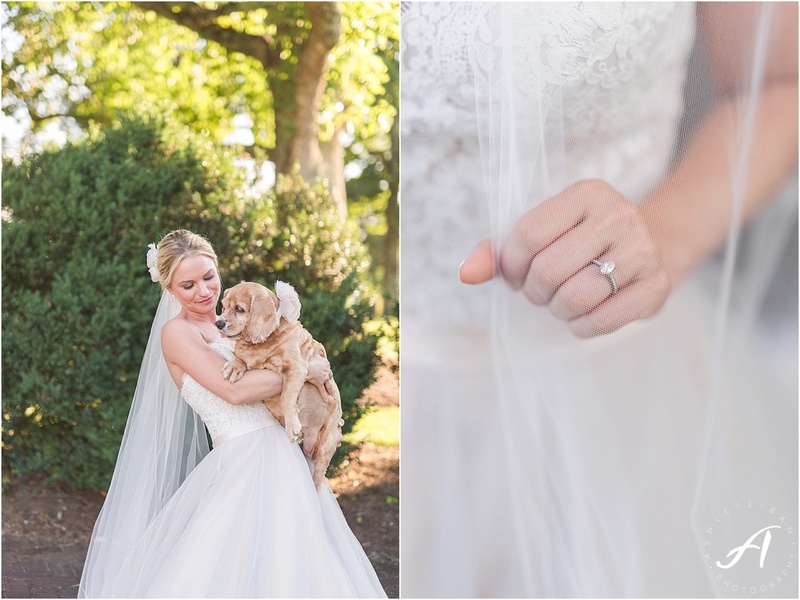 It fit her so perfectly, and the veil was just the perfect addition! I think I am going to be comparing every dress from now on to Aynsley's! 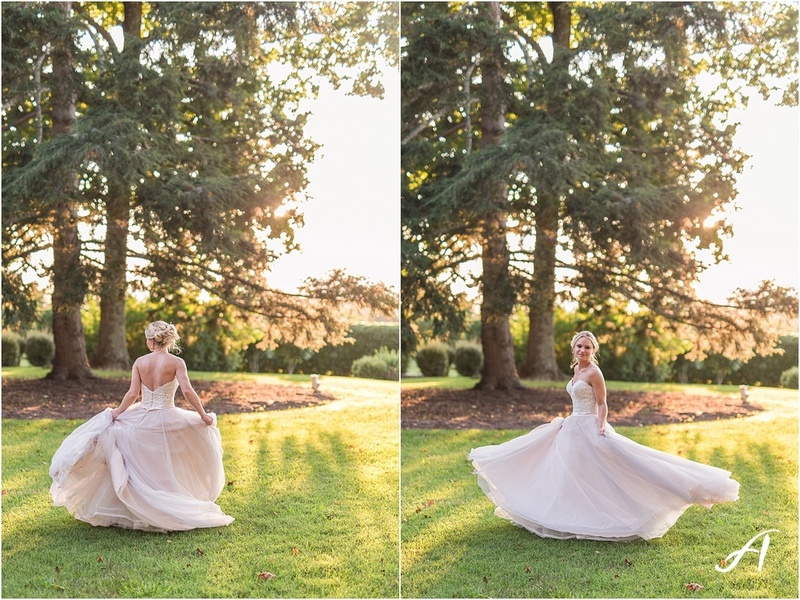 Seeing Aynsley in her dress, at the Trivium Estate, made everything come together so perfectly! 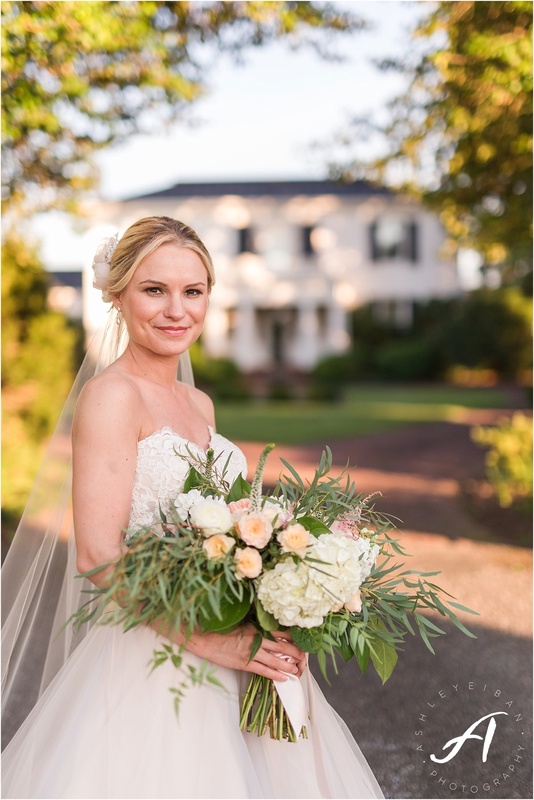 Her flowers, hair, makeup, and the venue were all the perfect fit! 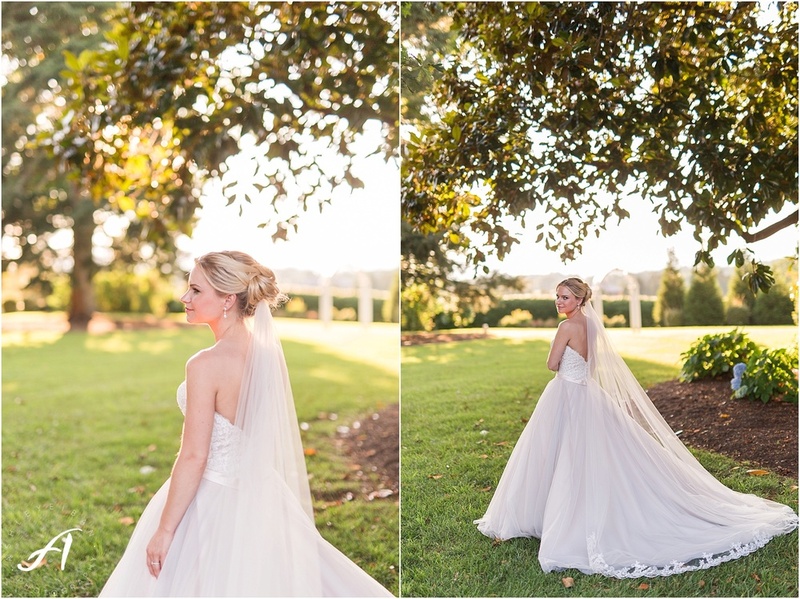 Ashley Eiban is a Wedding & Portrait photographer based in Central Virginia. Serving Lynchburg, Forest, Charlottesville, Richmond, Roanoke, Farmville, Winchester, and surrounding areas. Available for travel world-wide.